It’s the time of the year where your productivity level at work plunges to sub-zero. You find yourself staring out of that miserable cubicle of yours wanting to be anywhere except the office. We’ve handpicked our favourite apps to aid your escape plans this festive season, so get ready to clear those leftover annual leaves (we know you really want to!) and let your work worry for itself. 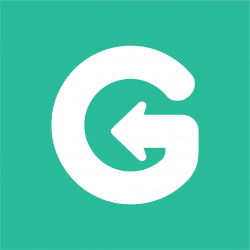 Townske is a platform where users can contribute and make guides for a locality they are familiar with or have visited. 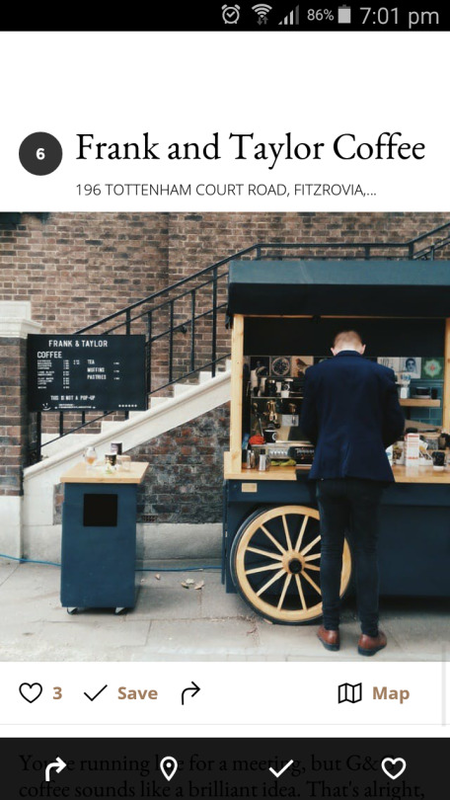 If you’re a traveller looking for a list of coffee shops, explore a particular vicinity like a local or touristy things to do, simply put up a quick search and you will find a list of guides of that city you’re searching for. 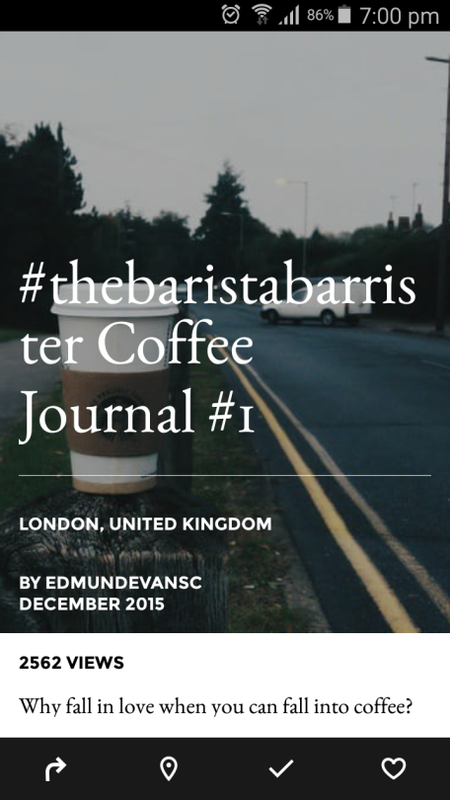 What we love: Simple and clean interface, picturesque locations and geotagging of places! Developed by Google, Snapseed is a slightly sophisticated photo editing tool that allows users to do beyond the usual brightness or contrast editing. You can count on Snapseed for a great collection of filters — the freedom to adjust every bit of your picture is beyond what you can do on VSCO or Instagram! 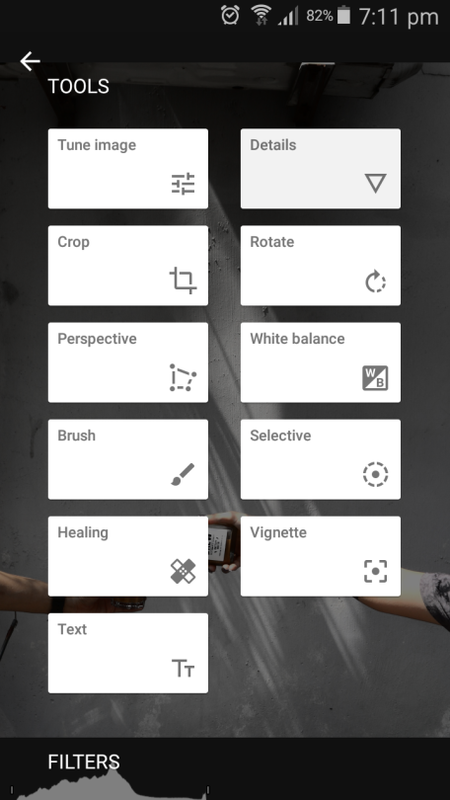 Whether you’re an amateur user or a pro, the controls in Snapseed are straightforward and easy to navigate as they are categorised into multiple parts for different functions. What we love: Its selective tool allows you to edit any portion of the picture. For amateur users, the auto-editing function works like a charm. 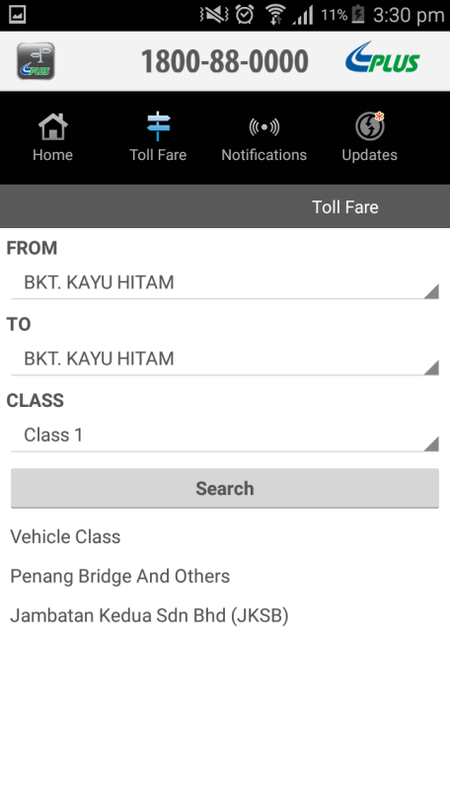 No stranger to Malaysian drivers, PLUS is an expressway concessionaire company and the app provides live traffic updates along with a list of facilities and amenities. Budgeting for your next road trips with your mates now made easier! What we love: Toll fare calculator! Being able to plan advance means smoother journeys too. 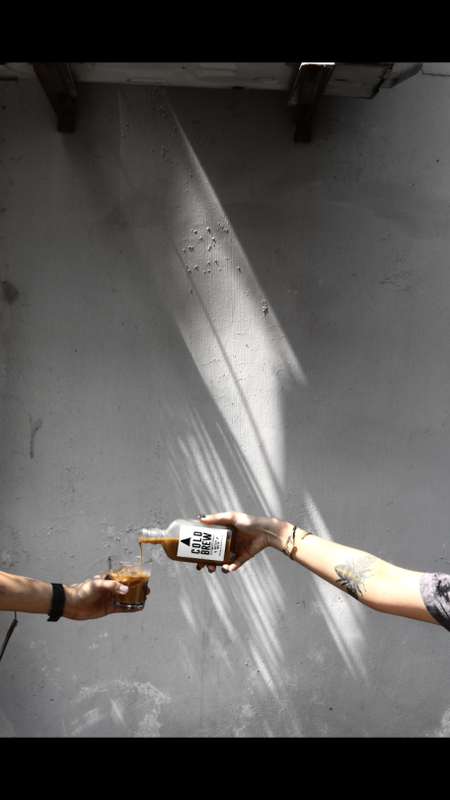 Does dining at some of Malaysia’s best restaurants and cafes at a discount excites you as much it does to us? 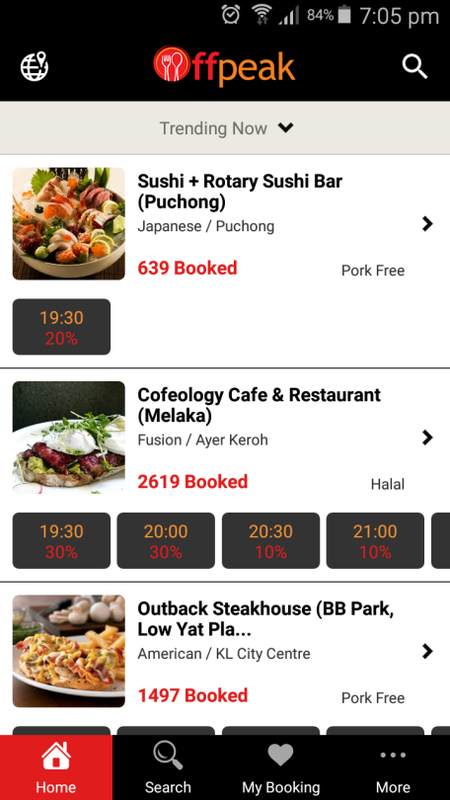 The app allows you to book any time slot available and as suggested by the name itself, the less peak the time slot is, the greater the discount! What we love: We managed to book a dinner slot with 30% off our bill at one of our favourite restaurants! 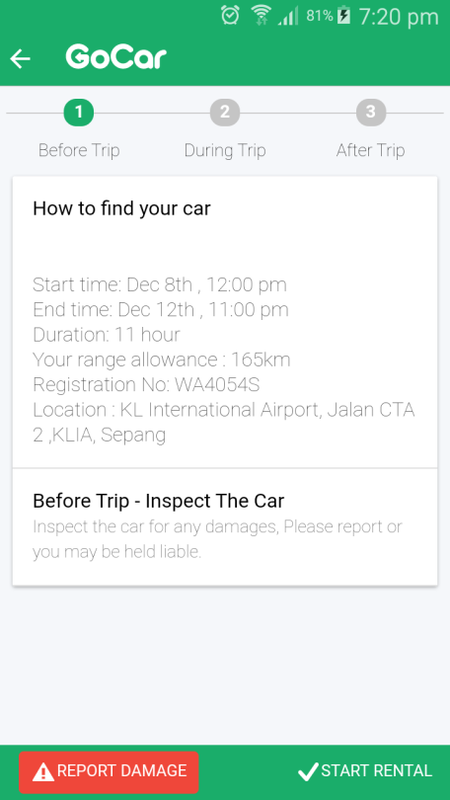 Being one of Malaysia’s leading car sharing platform in Kuala Lumpur, we make renting a car for your road trip simpler and cheaper. 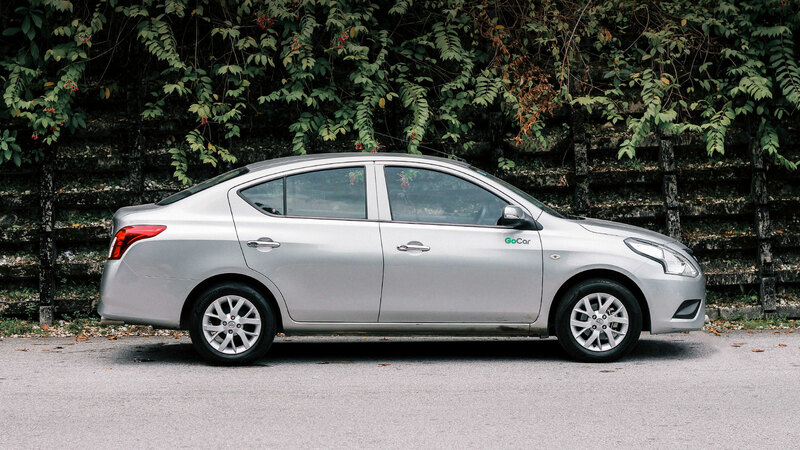 For as low as RM99 per day, you’ll be sure that the Nissan Almera that you’ll be renting comes with insurance and is spacious enough to fit your mates comfortably in the cabin, and their stuff back in the boot without throwing any of them overboard. And did we mention that emergency hotline assistance is available 24/7? So if you’re 21 years old or older and have issues with approaching pushy car rental receptionists, here you go! 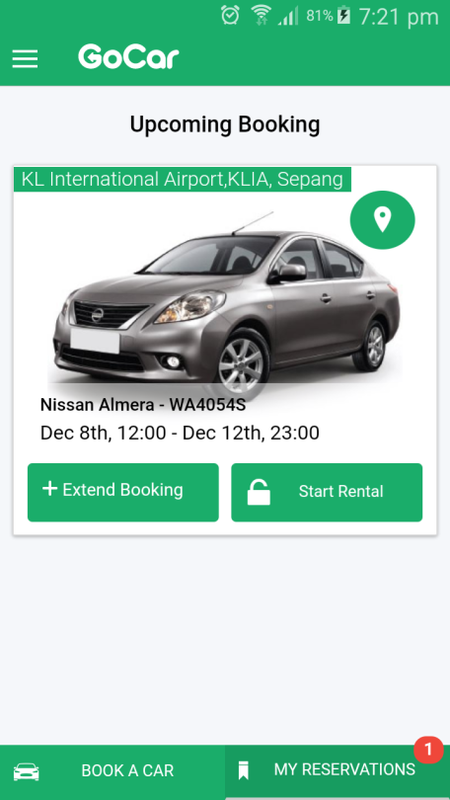 This self-service car rental app is sure to get you a car from your fingertips and now, you’re all ready for your festive season escape plan. What we love: The lock and unlocking feature via the GoCar App is magic and being able to book available cars last minute. 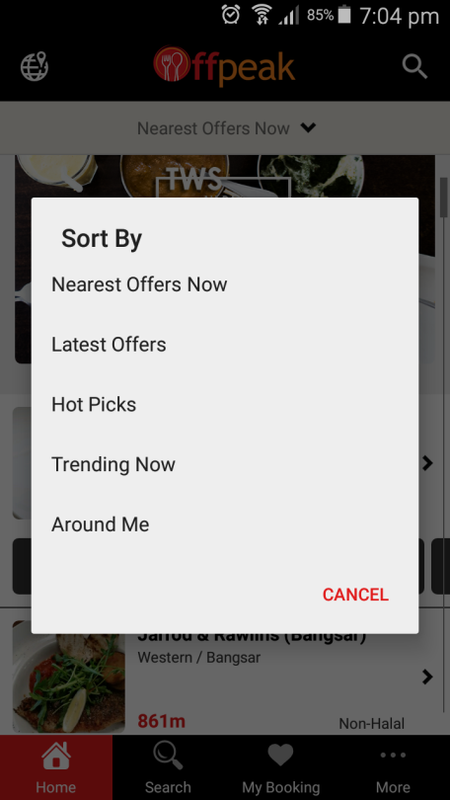 Have more apps to share with us? Let us know and have a pleasant journey!